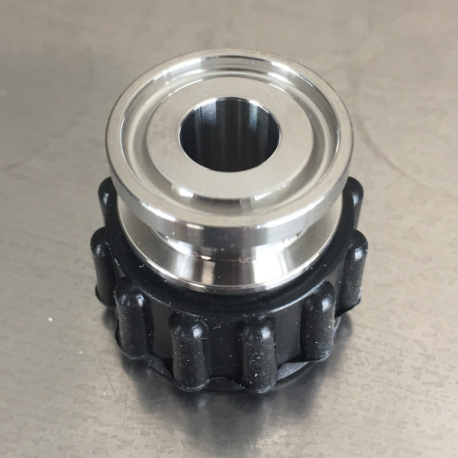 A new QuickConnector from Blichmann Engineering with a 1/2 in. 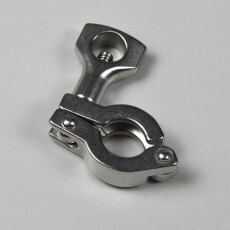 tri-clamp adapter, perfect for use in your brewing setup! 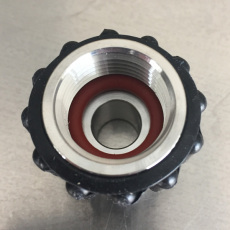 Fits all 1/2" male NPT fittings. This adapter can adapt your male 1/2 in. 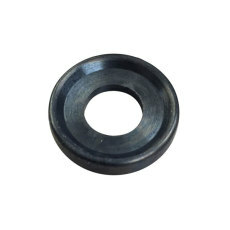 NPT fittings to standard 1/2 in. 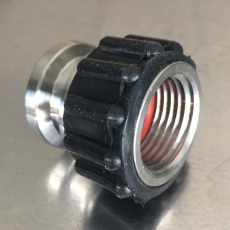 tri-clamp fittings that use 1/2 in. tri-clamp gaskets.